I have digital maps of the Missouri river here in South Dakota. You can take these to your local printer and have them printed out for you. The other option for these digital maps is to purchase a mapping program so you can put your own waypoints on them and then load them to your GPS. 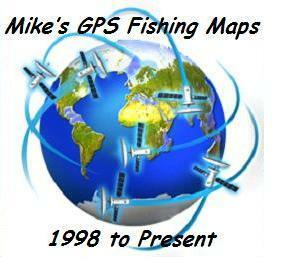 Anyone fishing tournaments on the Missouri River should have a complete set of these maps. The third option is to contact me and together we could set you up with custom maps of the areas you fish. I also have digital maps of Devil’s Lake North Dakota. These maps can be used in the same manor as my Missouri River maps. If you fish Devil’s Lake you need these maps.